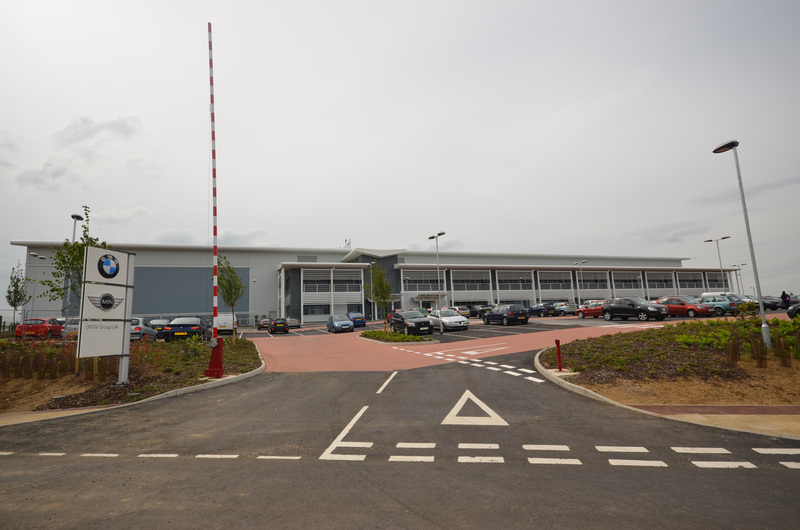 BMW Group UK and Prologis have signed a lease agreement, pending planning approvals, for a 150,000 sq ft. extension to its regional parts distribution centre at Prologis Park Pineham, Northampton. The proposed extension is scheduled for completion by late 2016. The additional space will assist BMW Group’s current logistics operation – which transports parts to BMW, MINI and BMW Motorrad across the UK, as well as globally for Rolls-Royce Motor Cars. 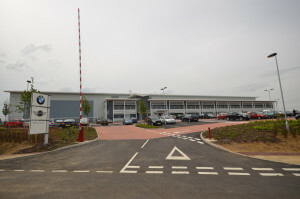 “The proposed extension will give us the opportunity to expand the capacity of our Pineham facility in line with our growth aspirations and we expect 70 new jobs to be created over the next ten years, taking the total number of jobs at the facility to around 270,” said Richard Price, aftersales director at BMW Group UK.